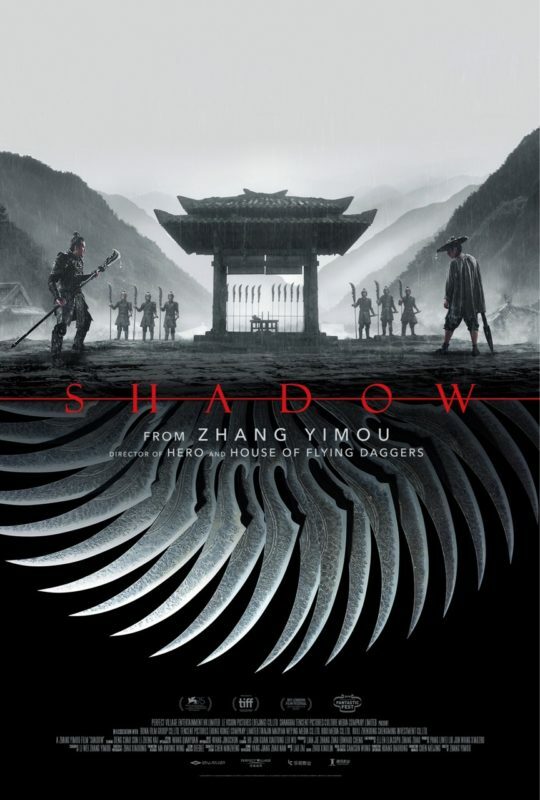 Shadow movie comes to theaters 5/3/2019! Tagged Martial Arts, Movies, Shadow, Trailer. « Matt Ferguson Odeon Cinemas Avengers: Endgame Posters!